Download our brochure will soon be available to you. For each roof Plecom offers a suitable solution. 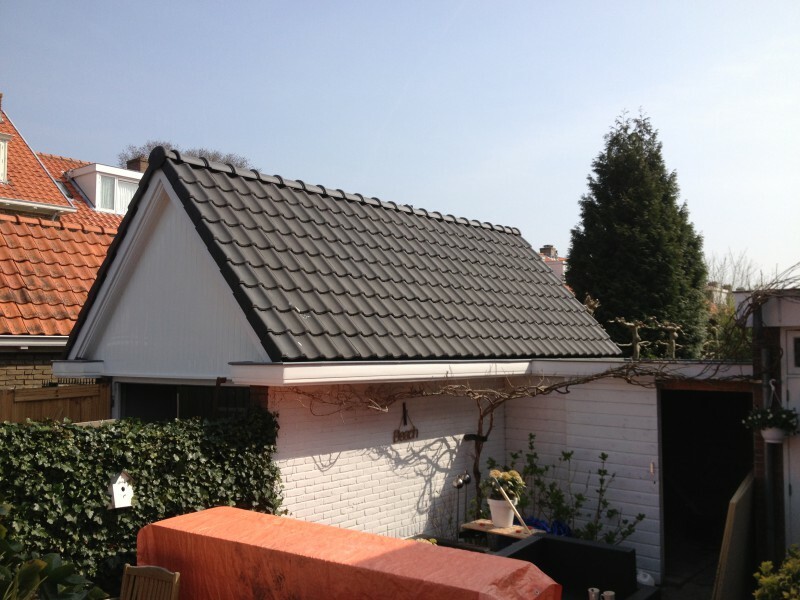 A waterproof and well-insulated roof that lasts for years and fits within your budget. 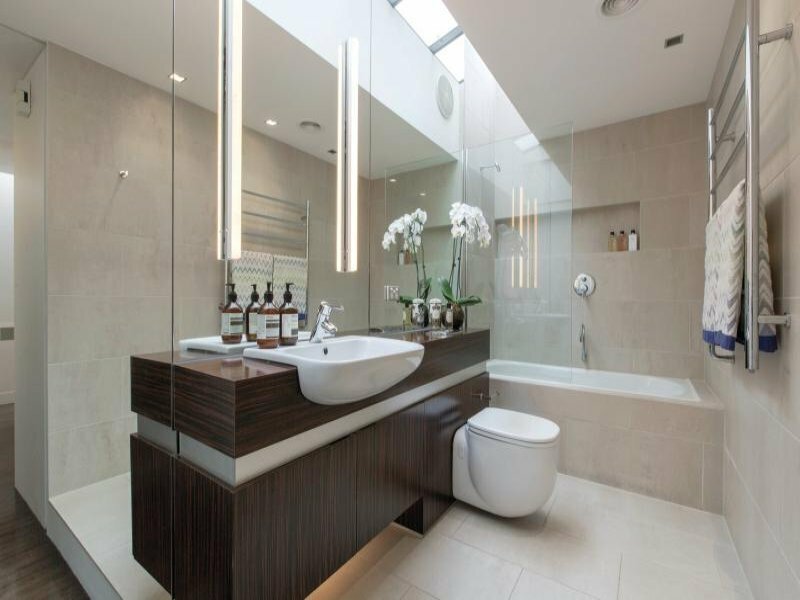 A new look, improved functionality, or completely rebuilt or remodeled bathroom or kitchen? Plecom offers expert advice and professional execution. 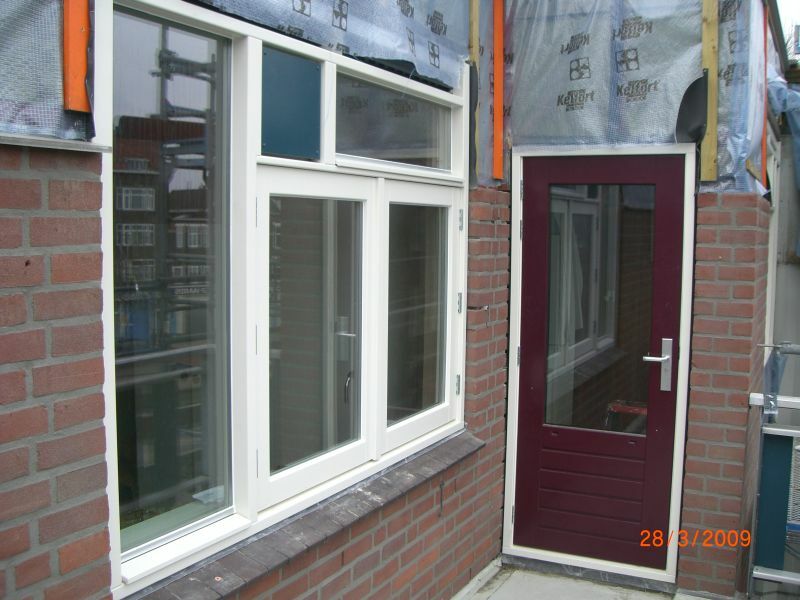 Renovation and replacement of existing windows as well as installation of new doors, windows and frames. 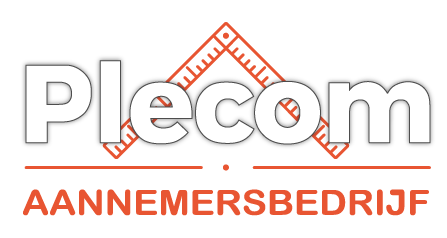 Make your home energiezuinger by replacing your windows with Plecom. Want to keep your home in good condition without much change? 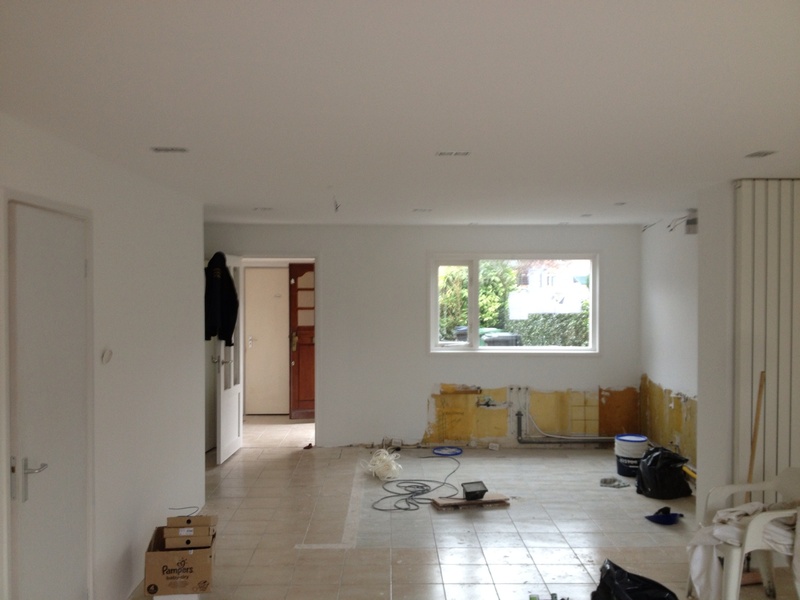 Both small and major renovations are carried out by Plecom. Your home in good hands. 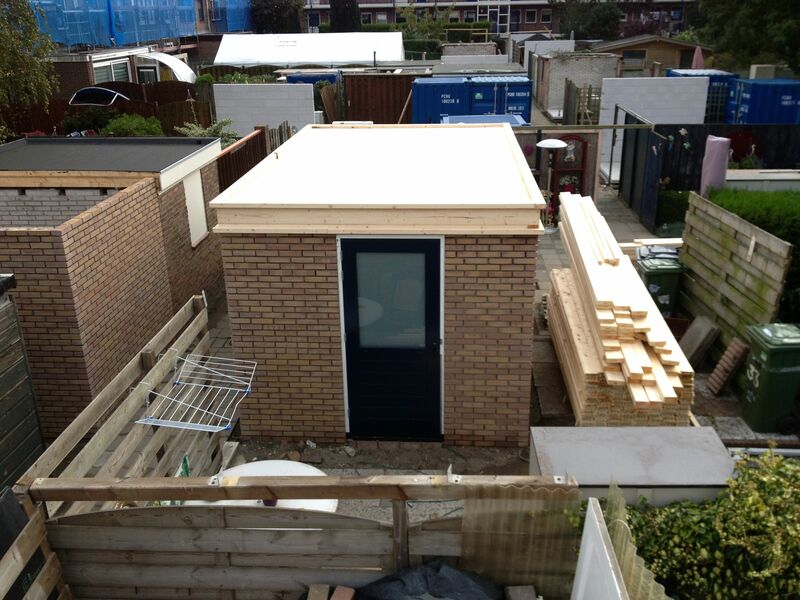 Protection against weersomstandingheden, mold, mechanical damage and much more for all surfaces. For all surfaces and in all conditions Plecom has a solution. 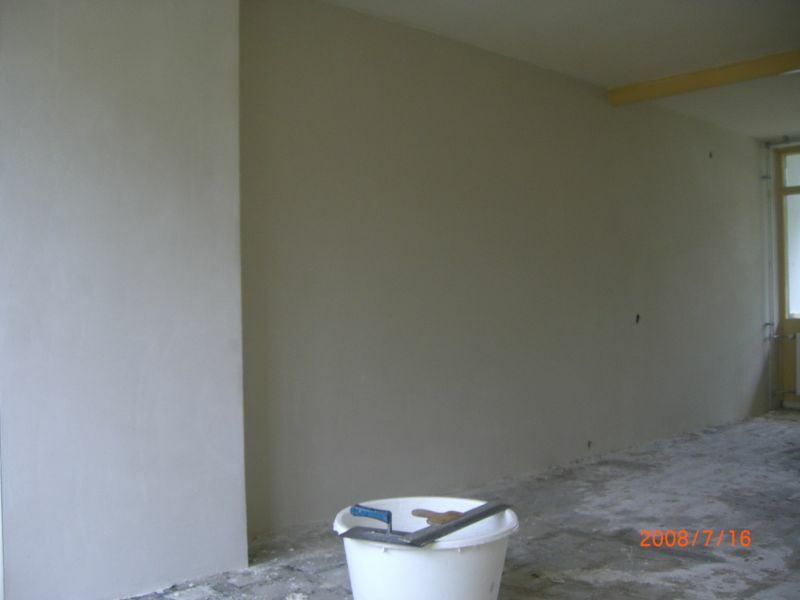 Finishing of walls and ceilings with products of the highest quality. Tight finish with plaster or an original and personalized results with decorative plaster, Plecom it all! 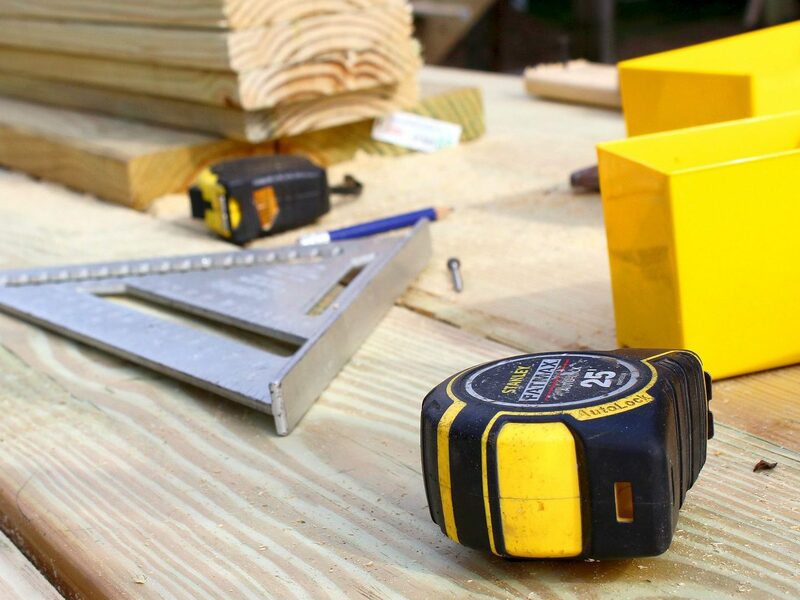 With attention to detail and great expert knowledge Plecom ensures laying your wood floor, installing windows, sheet metal and much more! Advice and execution to measure. During an expansion, maintenance or renovation of your home Plecom ensure full implementation. We assist you from the moment of designing and planning through to implementation and completion of the conversion project.